I thought that since I'm not very good at making kv6's themselves, I'm quite good at making mods look a bit better. I'll add attachments, cameos, arms, really anything as long as it isn't stupid. Even just generally making the model nicer. Last edited by Ultrayoshi49 on Sun Sep 30, 2012 2:46 pm, edited 2 times in total. You wanted CoD, so I gave you CoD. I like your M110 mod. The Council of Deuces wonders if you were drunk when you created the FAL. Location: Chopping of heads as the Lich King or well in my mind. Do your magic with my SVD. It is in my modpage. God dammit, you expect me to "Do my Magic" with a model that's already PERFECT IN EVERYWAY? 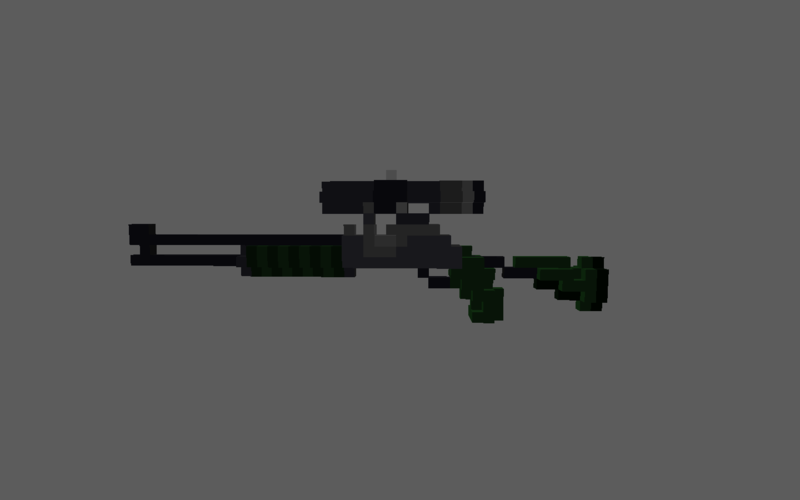 Well anyway, I added arms, changed the mag a bit, and made a few changes to the scope.